Custom assembled graphite shaft, with grip, installed with the Cobra Fly-Z (MyFly8) adapter. 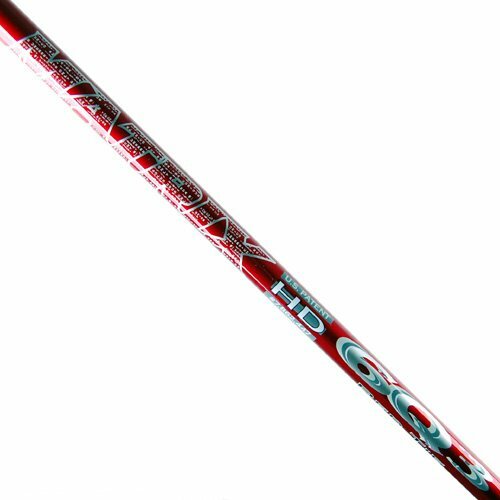 This is a replacement shaft designed to fit the F6, F7, King LTD, BiO Cell, and Fly-Z drivers. (Note that this is NOT the appropriate shaft adapter choice for the F6+, F7+, or Fly-Z+ drivers.) The shaft is ready to go right out of the box! It is cut to precisely the manufacturer's standard length, but we will be happy to accommodate special requests and custom specs. Simply add a note to your order when you checkout. The wrench is not included. Allow one additional business day for shipment to leave our warehouse; this item is built to order. Workmanship guaranteed by Dallas Golf.